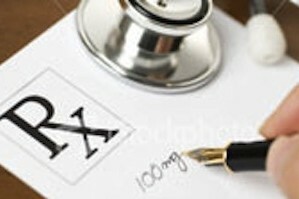 Prescription drug abuse is the use of a prescription medication in ways other than they were prescribed. 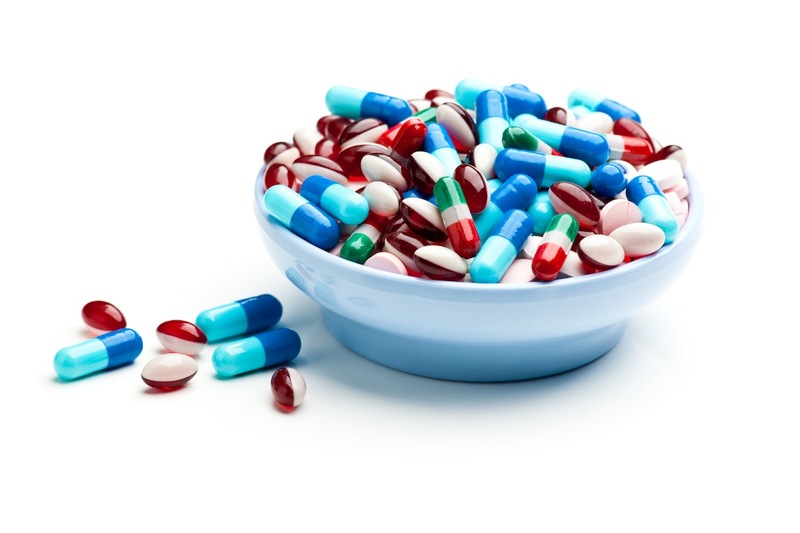 This includes combining medications with other drugs or alcohol and taking medications that were prescribed for someone else. Teen prescription drug abuse is an increasing problem. In a study of emergency room visits by teens and young adults, researchers at the University of Michigan found that more than 10 percent of them had abused an opioid or sedative medication. Young adolescents ages 12 and 13 abuse drugs much less frequently than older teenagers. However, when these young adolescents do abuse drugs, they are more likely to abuse prescription medications than any other type of drug. When you are the parent of a teenager, you learn to expect the unexpected. As a group, teenagers are unpredictable, moody and sometimes unpleasant. Your teen isn’t a child anymore, but he or she isn’t an adult either. You may have power struggles, and you probably spend a lot of time worrying about whether you’re handling your teen’s rebellious nature the right way. 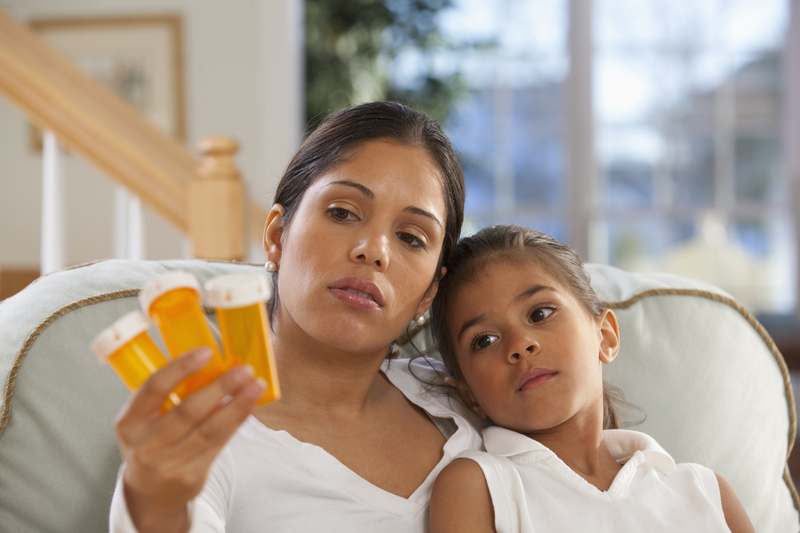 Which Young Adults Tend to Become Prescription Medication Sellers? In America, small but substantial minorities of younger and older adults abuse some sort of prescription medication. 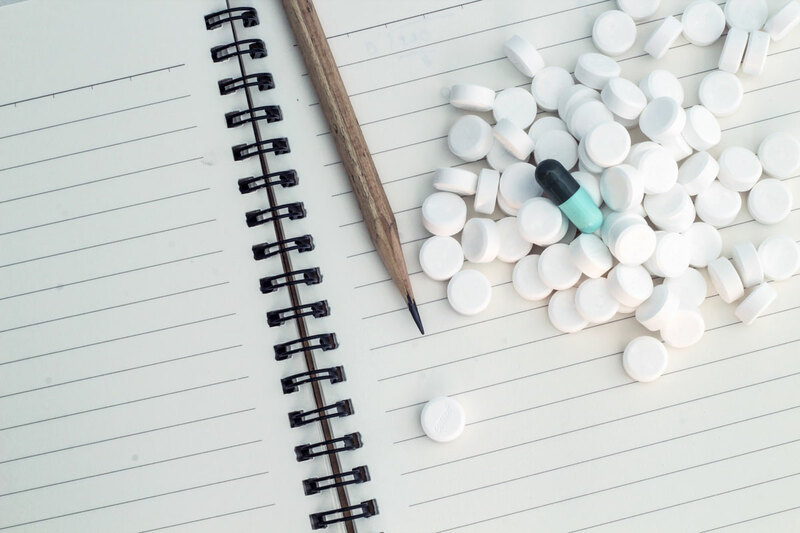 Researchers know quite a bit about the people most likely fall into this pattern of drug abuse, but they generally know much less about the people most likely to sell the prescription medications abused by others. In a study scheduled for publication in 2014 in the journal Drug and Alcohol Dependence, researchers from several U.S. institutions examined the factors that make any given young adult more likely to illegally/illicitly sell prescription drugs. 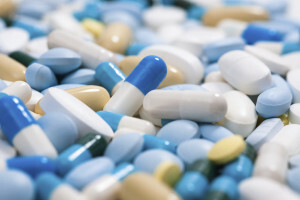 The rise of the popularity of prescription drugs has led many experts to wonder if the regulations surrounding those medications need to be heightened. 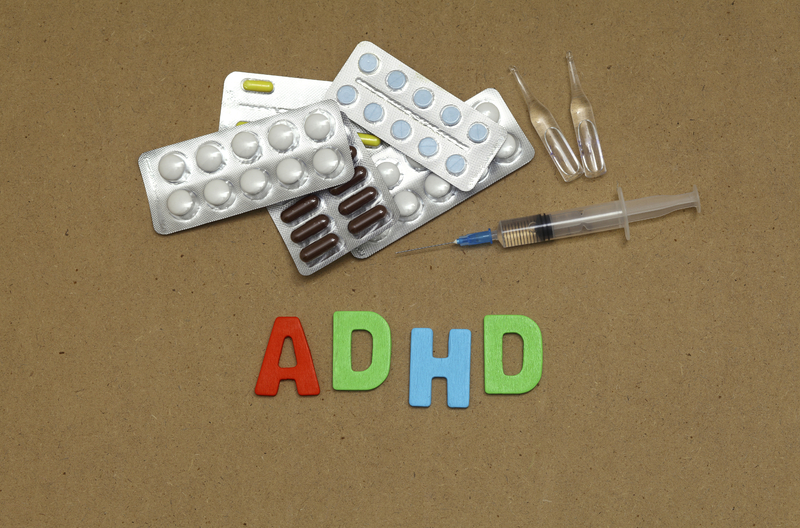 Emergency departments are reporting high numbers of overdose cases involving medications prescribed for pain, anxiety or attention deficit hyperactivity disorder (ADHD). When people think of drug abuse they generally think of methamphetamines, opioids, heroin and marijuana. 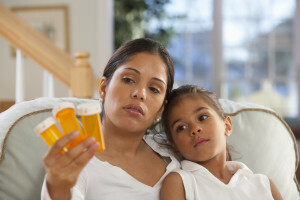 But prescription and over-the-counter drugs can be abused as well, with serious, life-threatening consequences. Cough and cold medicine abuse can cause serious health problems and can affect the brain in ways that are similar to illegal drugs. Anabolic steroids are generally associated with professional athletes, who use the drugs as a way to boost performance and even set new records. Scandals in sports like baseball and cycling have brought steroids to the national conversation and have dashed many a sports hero from his pedestal. In a few months, new and returning students will find themselves facing finals week. It’s a time when young people at many universities in the United States, clear their schedules to study. They may skip their favorite television shows, reduce their hours at work and close their door to the outside world in an effort to maximize their study time and focus. Some students are doing more than that: They are elevating the intensity of their study habits by using stimulant drugs, such as those prescribed to individuals with attention deficit hyperactivity disorder (ADHD).